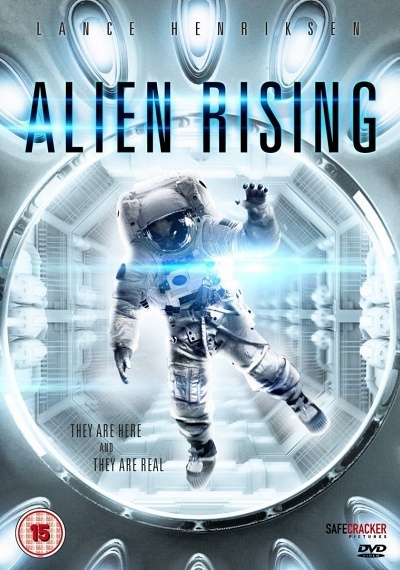 Alien Rising :: Movie Information :: RabbitTV GO! A savvy ex-homeland security agent and martial arts expert finds herself renditioned to a remote island to help the military unlock the secrets of an extraterrestrial technology. She becomes an unwitting accomplice to the Colonel, who commands the facility. Discovering the nefarious purpose for his research, she must decide to escape or fight for the world's salvation. This sci fi thriller unfolds through breathtaking visuals, unique action sequences and a complex story with deeply political undertones.